A wide selection of guest rooms welcomes you to the great adventure of Hokkaido. 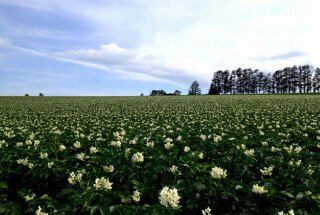 Leave the hotel and go through the city, then a grand nature of Hokkaido awaits you. Only a 2-minute walk from Asahikawa Station, our superb location offers a great access to Asahiyama Zoo, Furano city, Biei town, and Sōunkyō gorges. 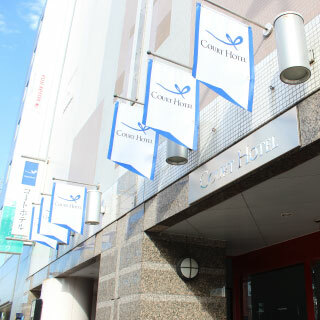 unwind at Court Hotel Asahikawa where you find a variety of guest rooms to choose from. We proudly serve breakfast often seen at "yōshoku resutsurant" (yōshoku: Japanese-style Western dishes) to boost your energy for rest of the day. Single rooms are furnished with an oversized desk which business travelers often find useful. Double, Twin and Triple rooms are suitable for couples and friends. Two storied maisonette (condo) rooms and spacious suites are perfect for two families. We have Japanese rooms to offer our guests a traditional futon experience. We have prepared 8 types of guest rooms to accommodate their needs. Long desk furnished in Single rooms are great for desk work. This bright room with a calm atmosphere has a minimal stairs to deliver a safer stay to our guests. Our Double room accommodates various guests such as couples, small families, and families with co-sleeping children. Well-lit room offering a tranquil space. *There is no extra charge for co-sleeping children. By connecting two twin beds, you will have a bigger size bed than a double bed. You could lay with your children side by side, or just more sleeping space. Our Twin room accommodates couples, small families and families with co-sleeping children. Bright room with composure. Out of 114 guest rooms at our hotel, there are only 3 Triple rooms (including both smoking and non-smoking rooms.) Please make a reservation at your earliest convenience. This room is spacious enough for 3 guests. Two-story structure where a living space is on the 1st floor and a bedroom is on the 2nd. By adding an extra bed, this maisonette (condo) accommodates up to 4 guests. 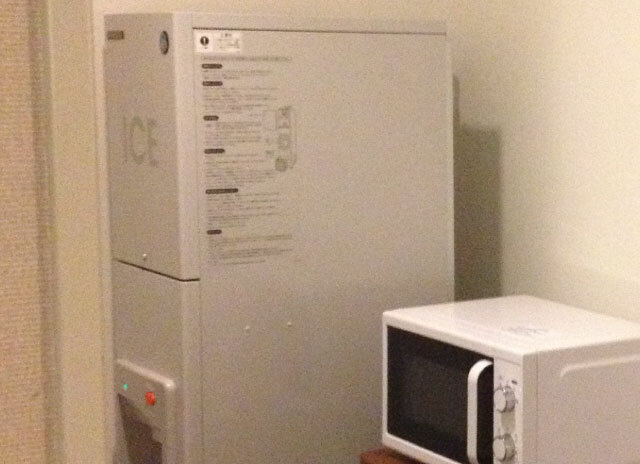 Furnished with a kitchenette. Suitable for a family of 3 generations. You can say hello from the window on the 2nd floor to your family or friends downstairs. Out of 114 guest rooms at our hotel, there are only 2 suite rooms. Tatami space and Western space in one room. Relax in a spacious room with family and friends. Co-sleeping with small children on tatami-mats is preferred by many. Energetic children have enough room to lay and stretch on the tatami-mats. Out of 114 guest rooms, there is few Japanese room. Please make a reservation at your earliest convenience. Provided bedding is a traditional futon, which is a safer choice for small children in case they roll over. By folding futon, there will be enough space to spend time with family and friends in the room. This room is comfortable to secure space securely because the bed has two layers. The bed size of the lower layer is 120cm, and the bed size of the upper layer is 95cm. Because there is a weight limit please use alone on the upper row. ※ We are asking the guests to make bedding in the upper row of the bed. Please be aware in advance. We serve a variety of breakfast menus often seen at yōshoku (Japanese-Western hybrid cuisine) restaurants. We proudly use delicious local Hokkaido rice, Dishes using ingredients from local Hokkaido will support your start of the cheerful day. We offer private rooms through reservation at our banquet restaurant. Enjoy a stylish dining space great for banquets or private parties up to 80 guest as well as Japanese style rooms with tatami mats which are great for guests with children. 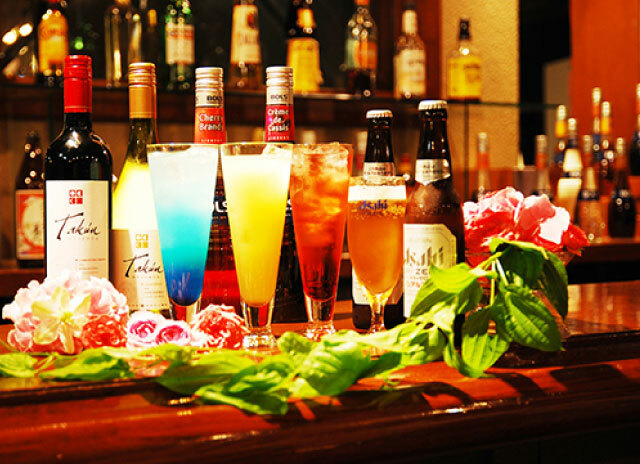 Or through reservation host a private party at the bar. Approximately 20 Japanese and Western style dishes offered at our buffet. A breakfast menu with dishes often seen in a "Yōshoku restaurant" (yōshoku: Japanese-Western hybrid cuisine). Feel free to be creative selecting your yōshoku breakfast. ■Price: 6 years old and over: ¥1,080 (tax included) if pre-purchased. ¥1,200 (tax included) same day purchase. *Prices change during the peak season such as Asahikawa winter festival,Golden week and summer season. Our large conference room accommodates up to 40 guests. By using partitions, we can divide it into 3 halls, There are 6 different combinations of room settings including classroom, board meeting and conference settings. We can provide chairs only as well. Hotel attendants set up the conference hall on the day of your important meeting. 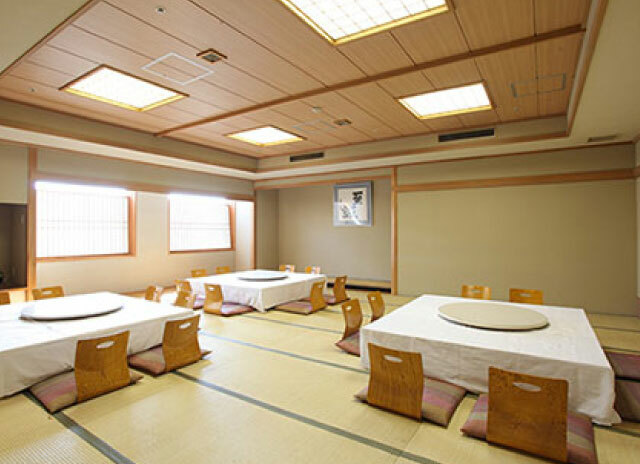 Japanese-style large hall with a calm atmosphere, often utilized for banquets and job interviews through corporations. ※Meeting room B: ¥15,000 for the first 3 hours. Additional charge: ¥5,000/hr. One day use (10 hrs) ¥50,000. 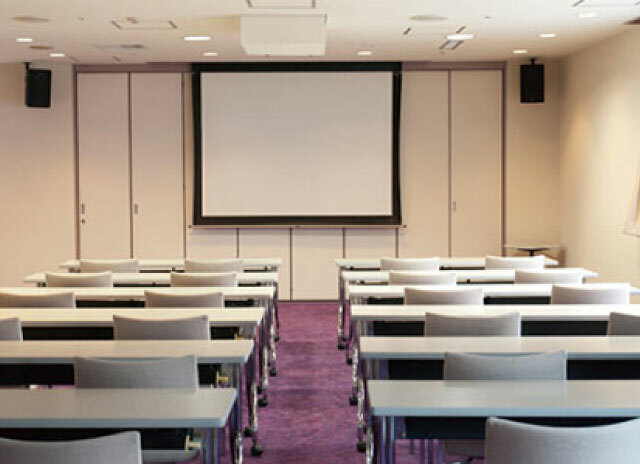 ※Meeting room C: ¥12,000 for the first 3 hours. Additional charge: ¥4,000/hr. One day use (10 hrs) ¥40,000. ※Meeting room D: ¥9,000 for the first 3 hours. 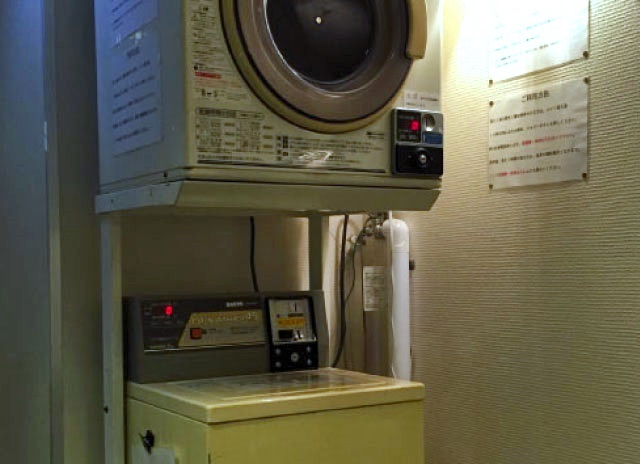 Additional charge: ¥3,000/hr. One day use (10 hrs) ¥30,000. ※Combination of meeting rooms such as Ｂ+Ｃ、Ｃ+Ｄ、Ｂ+Ｃ+D is also available. Fee will be the sum of each room utilized. Our parking structure accommodates vehicles with height up to 157cm for ¥1,000/night. Please feel free to use. Utilize the ice pail provided in your room. 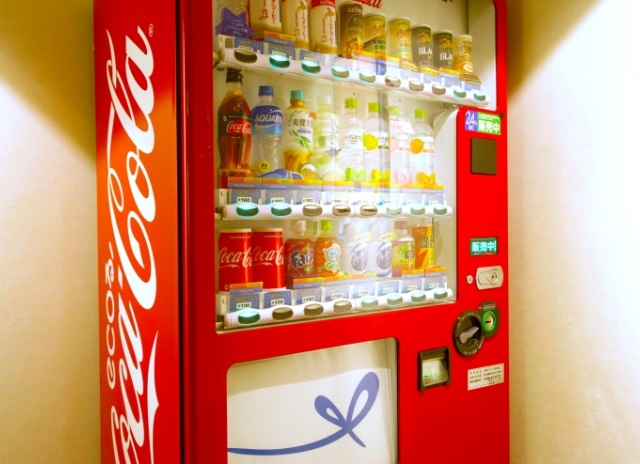 There are Vending Machines 5F～9F on each floor. At Sapporo Station get onboard Limited Express Super Kamui and get off at Asahikawa Station. From the station our hotel is a 2-minute walk. At Haneda Airport get onboard a domestic (JAL/ANA/AIR DO) flight to Asahikawa Airport. At the airport, take an airport shuttle bus to Asahikawa Station. From the station, our hotel is a 2-minute walk. Total required time: 2hrs 20min. Enter the expressway at Sapporo IC (Interchange) then exit at Asahikawa Takasu IC. Continue driving onto the surface street towards Asahikawa. Total required time: approx. 2hrs. "Grand nature and great adventures" starts near Asahikawa Station. Furano city, Biei town, and Sōunkyō gorges. A ski resort is less than an hour by car during winter. After a great adventure in the vast nature of Hokkaido, unwind at Court Hotel Asahikawa where you find a variety of guest rooms to choose from. One of the most prominent zoos in Japan. Asahiyama Zoo's highlights vary from season to season. Their best known and unique feature is the "behavior exhibition." The zoo is designed to showcase the animals' behaviors as close to natural as possible. It is pleasant to see animals enjoy Hokkaido's cool summer. It snows in Asahikawa daily from December to February. Polar bears seem especially lively in cold weather. 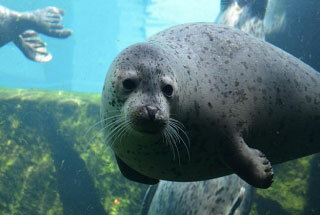 Asahiyama Zoo features many cold climate loving Arctic animals. 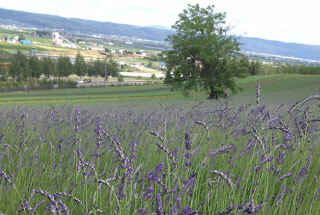 Furano is a valley surrounded by Tokachidake mountain range, Yubari cluster of summits and Ashibetsu peak. In the summer colorful wild flowers are in full boom in the valley. Sorachi River, Mukawa River and Lake Kanayama attract visitors to enjoy rafting and canoeing. 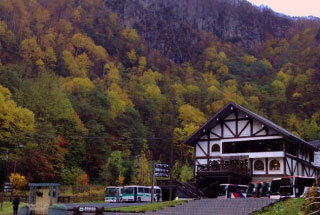 In the winter, skiers and snowboarders from all over the world travel to the ski resort near the city. Like green carpet spreads over the vast land. Hokkaido's farming regions are typically laid out in grid patterns. In Biei, many farmers grow different crops from the neighboring farms, this landscape gives a grand appearance as if nature had created a patchwork quilt, and it is absolutely visually pleasant. A shift in weather affects the rural landscape quite a bit, a fascination of many photographers. Bicycle rentals are available by Biei Station. We invite you to join the famous Biei Hill Cycling Tour. It is no exaggeration to say that Sōunkyō has the most beautiful autumn leaves in Hokkaido. Many onsen resorts are established in Sōunkyō area. A winter event called "Hyobaku Festival" is the greatest festival in Hokkaido and held in mid to late February every year. It takes 3 months to construct ice statues for the festival. Ice statues create a magical space in the deep gorges. Fresh verdure in the spring, flower fields in the summer, autumn leaves in the fall and snowscape in the winter, visitors can witness the majestic nature in every season utilizing the ropeway. Opened on June 1st, 1972, Kaimono Kōen Dōri is the first pedestrian only street in Japan. More than 100 shops and restaurants occupy this shopping street. Asahikawa Winter Festival is held in early February every year in conjunction with The International Ice Sculpture Competition where talented individuals and teams of artists compete. 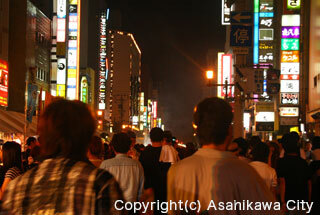 Following Sapporo's Susukino District, Asahikawa's Sanroku District is one of the leading night life districts in Hokkaido. Sanroku District adheres closely to the locals, meaning many restaurants and bars have long been in business catering to and loved by people of Asahikawa. Brilliantly lit by neon signs, Santoku vividly retains the charm of Showa era. It is interesting how its name came about. There is no official name for this district. 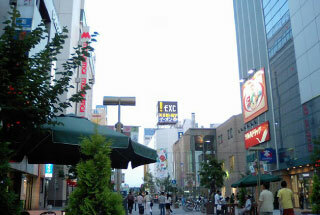 It developed around the address 3 jo-dori 6 chome (3rd street and 6th city block). *"San" means 3 and "roku" means 6 in Japanese. Locals started referring this area as 3-6 "Sanroku."